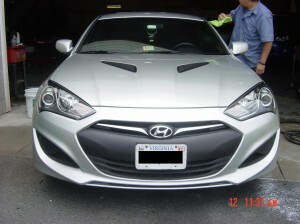 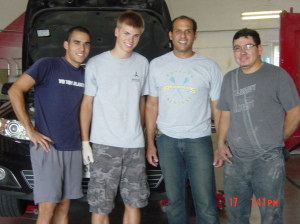 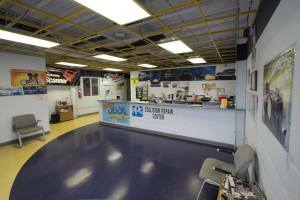 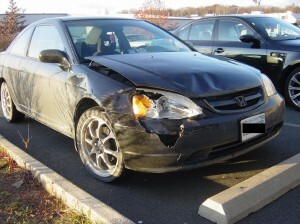 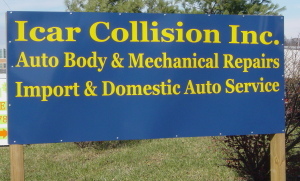 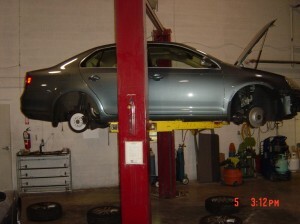 Since 2002 and for over 12 years Independent Car Collision Inc. has been helping car owners look good. Independent Car Collision Inc. has done this by simply providing highly reliable fast-working and trouble-free professional repair services. 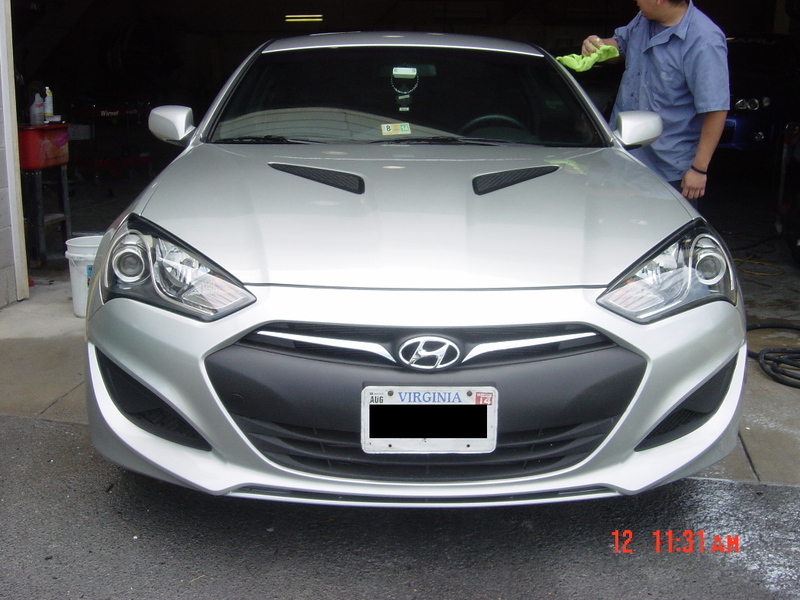 So whether our customers use our exceptional body works, paint services or auto repair, they know before we start that the end results will be superior. 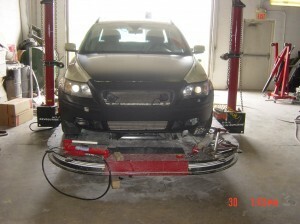 That is our guarantee and we stand behind our results 100%.